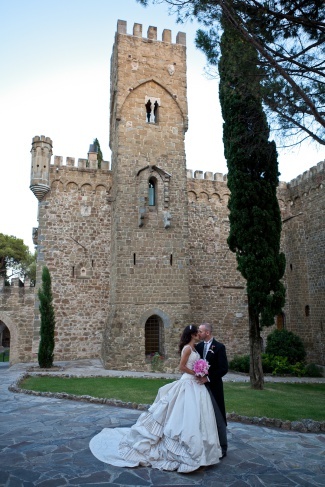 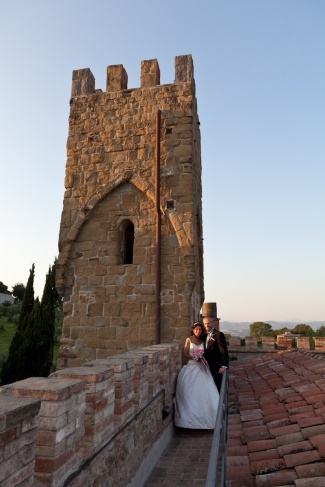 What bride does not dream of a fairytale wedding in Italy in an elegant villa or in a charming castle? 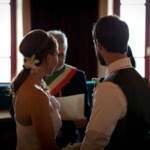 Our team of experts can arrange a ceremony unique and memorable. 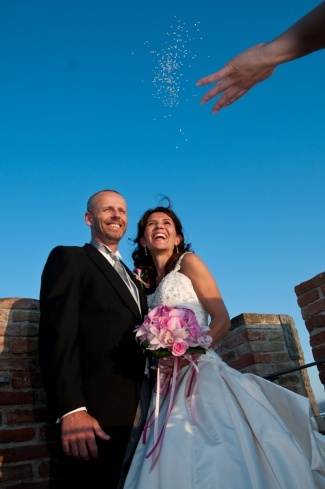 All of our suppliers work with great passion and in harmony with each other, they also all have a lot of experience in managing weddings. 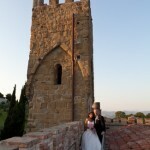 We organize weddings for about 8 years and in that time we have acquired a remarkable experience both in the organization of the event concerning design and style and in management of documents and procedures necessary to get married in Italy. 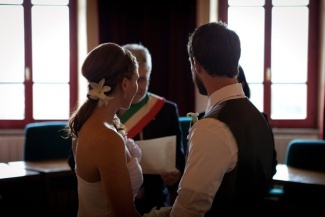 We organized both symbolic, civil and religious ceremonies for couples from Australia, New Zealand, UK, USA, Canada, Ireland, Great Britain and Russia.